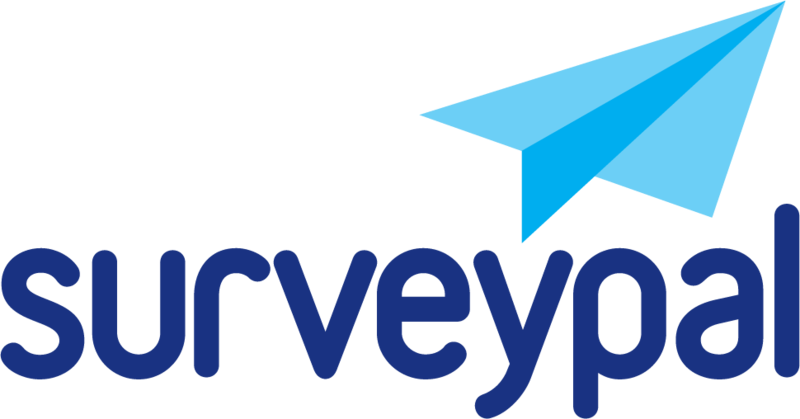 List of team surveys allows selected users or all users to see all the surveys of their team. It is possible to set the permission level to have the right to modify or to only view the surveys in the team survey list. To get the team view enabled for you or your organization please contact Surveypal helpdesk.